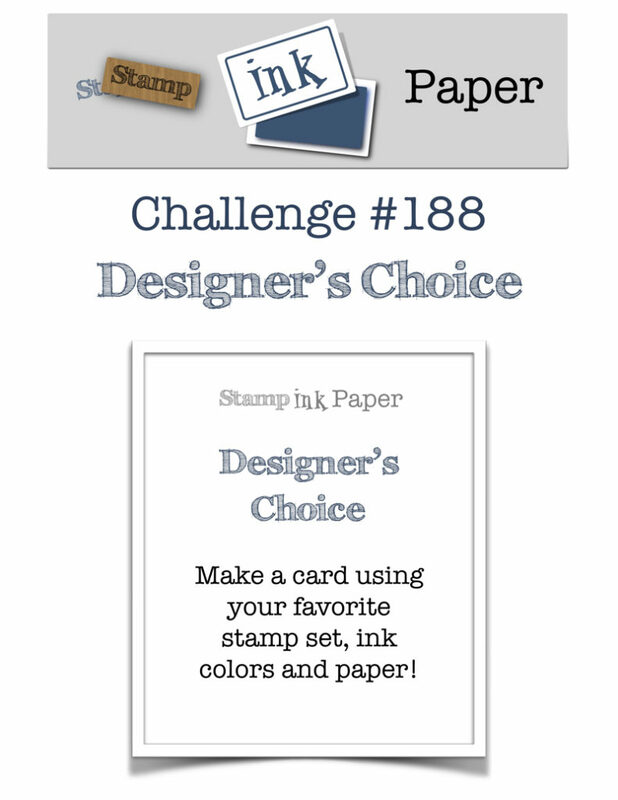 Home / Blog / SIP Challenge 188 – Designer’s Choice! 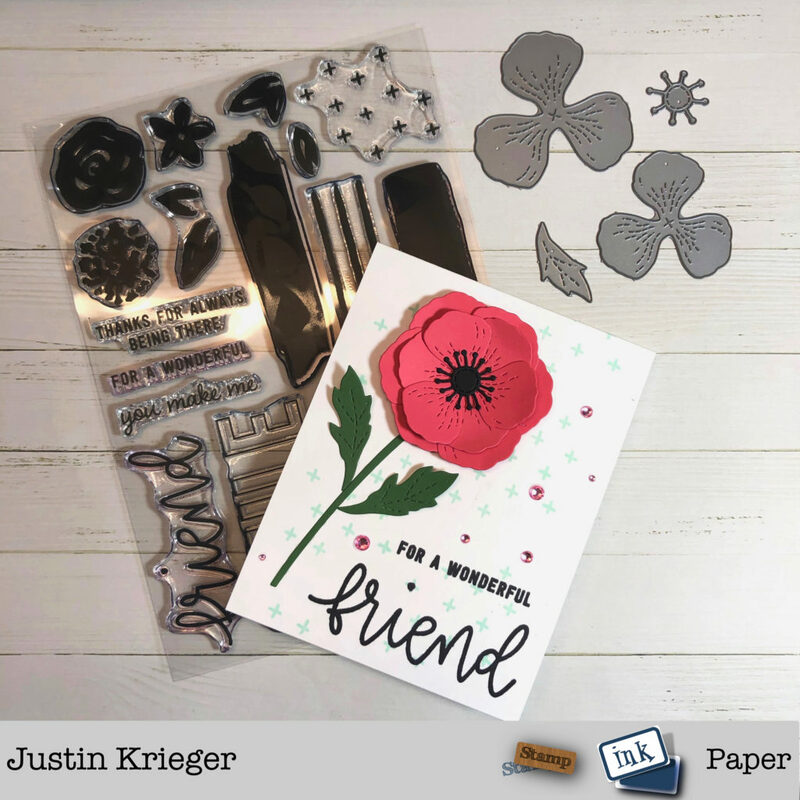 This entry was posted in Blog, Cards, Concord & 9th, Crafts, Lawn Fawn, Recollections. Bookmark the permalink. 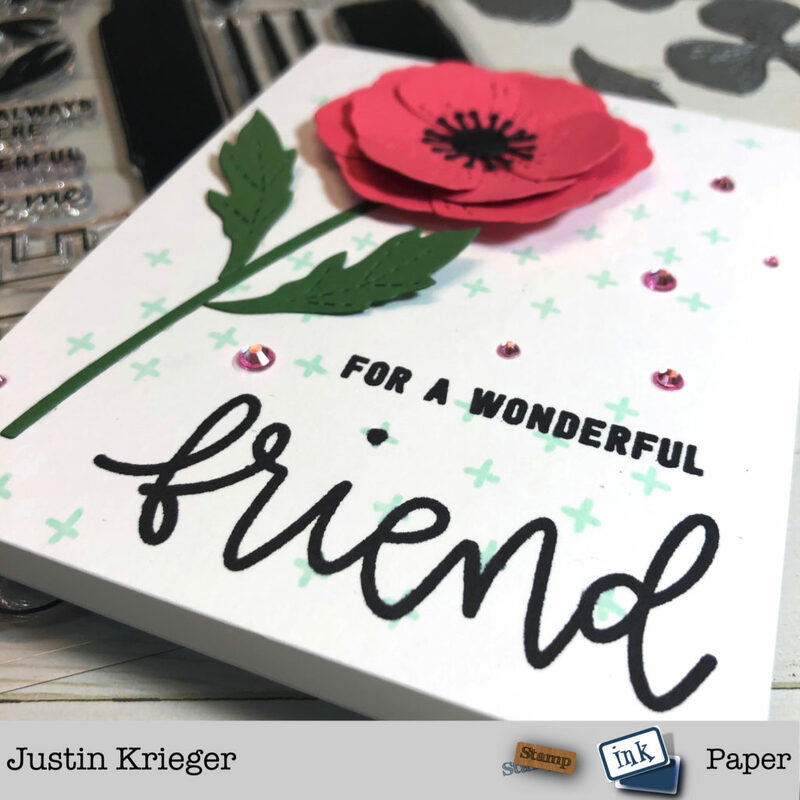 Paper Craft Crew 327 – Sketch!